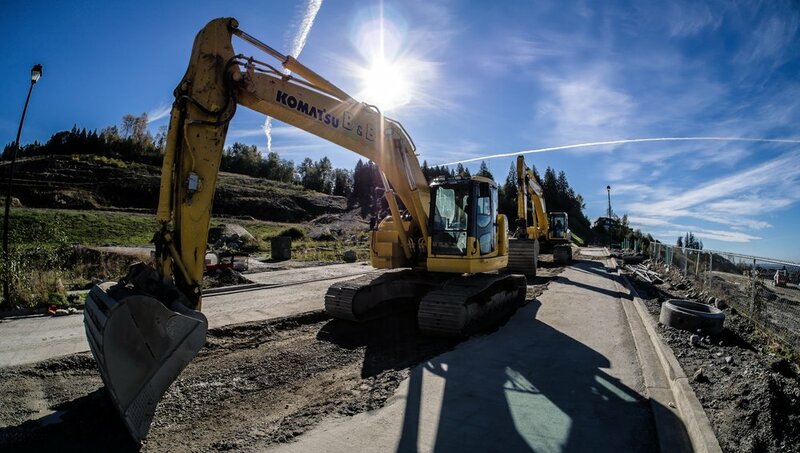 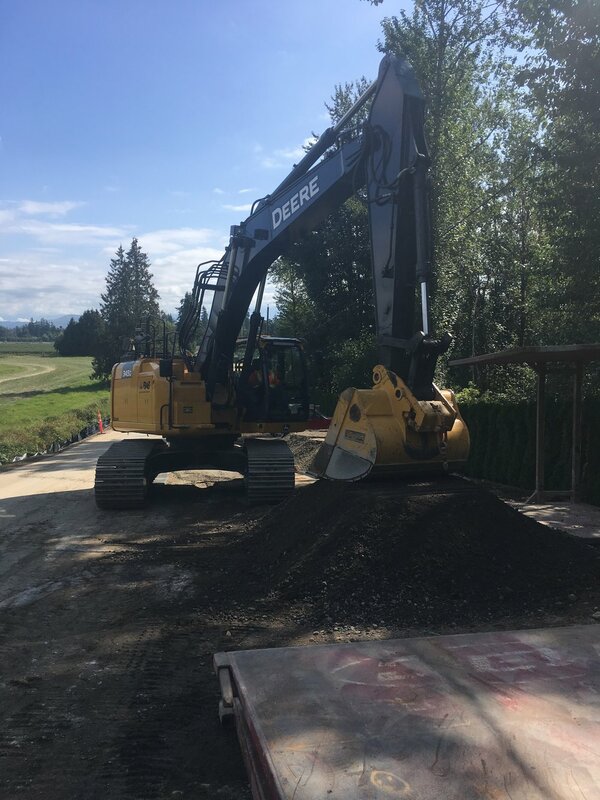 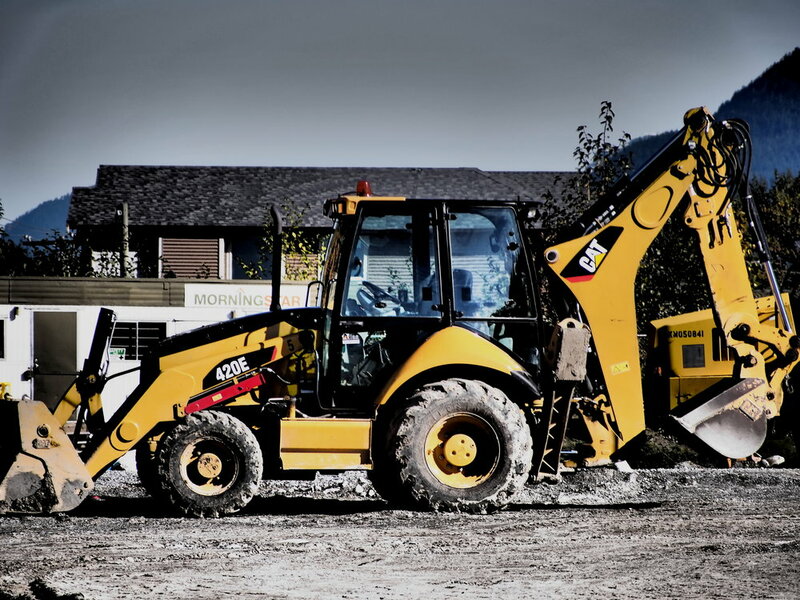 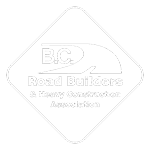 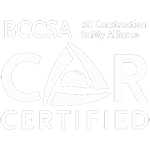 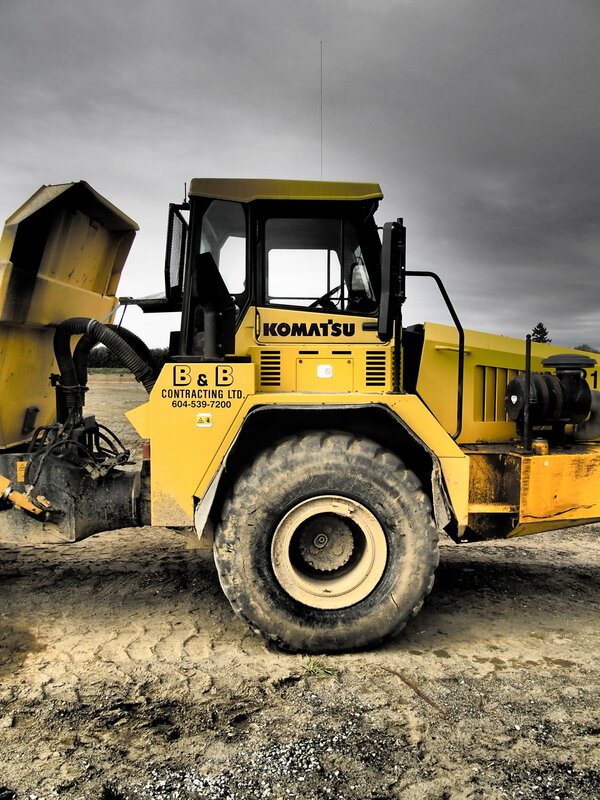 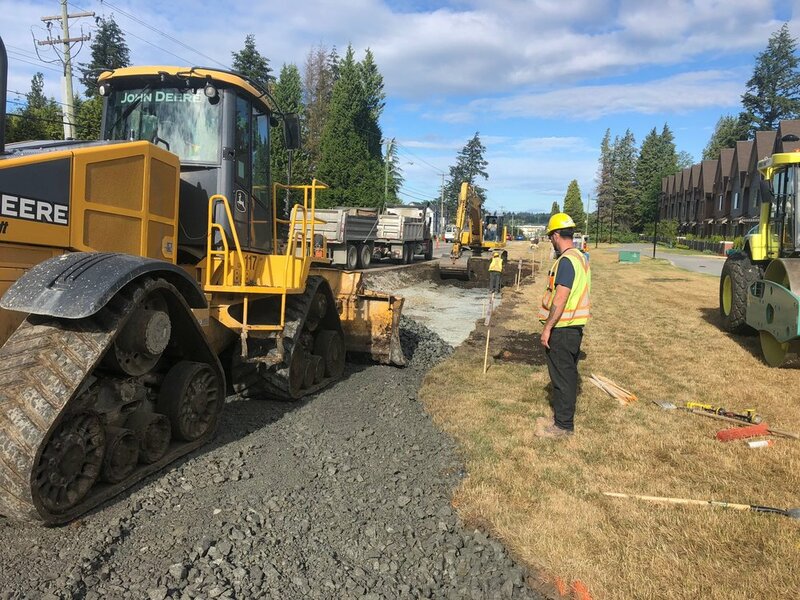 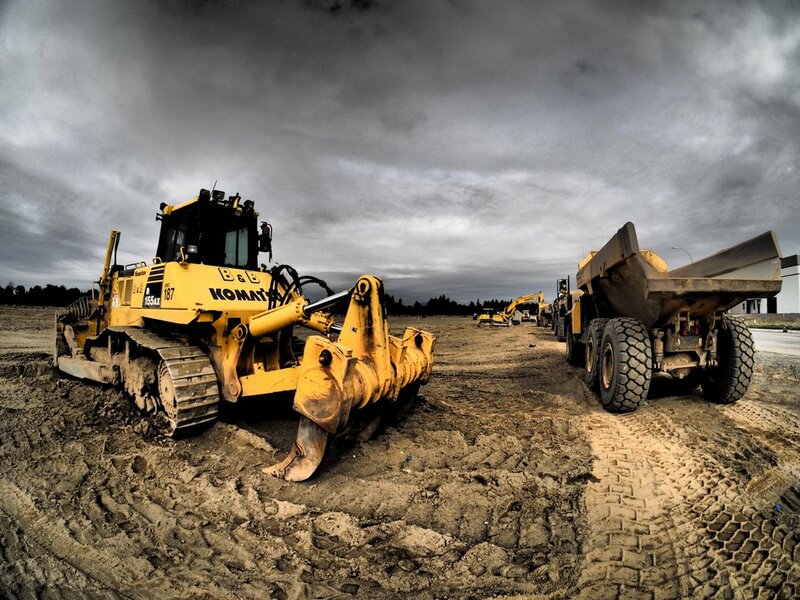 B&B has an impressive fleet of heavy construction equipment and qualified crews to run them all properly, efficiently, and safely. 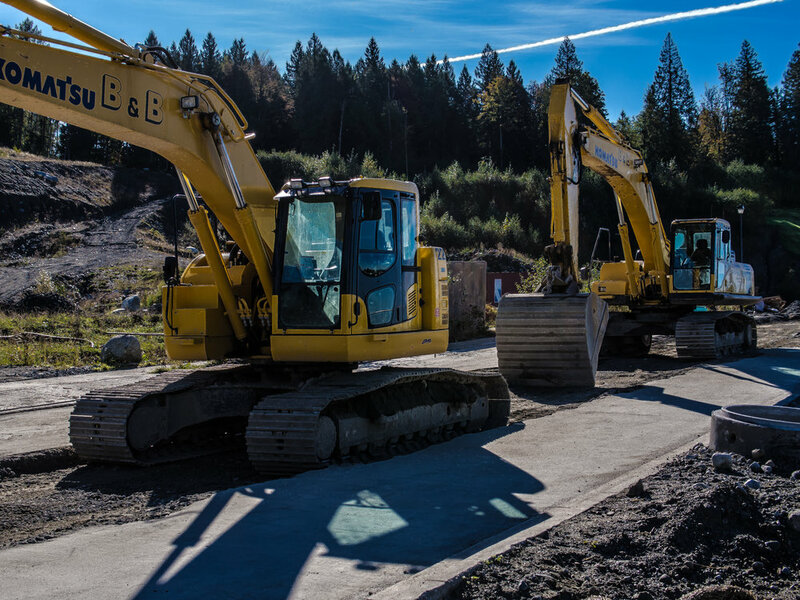 At our head office in Surrey, we have a large maintenance and storage yard where we house our fleet of current, well maintained equipment. 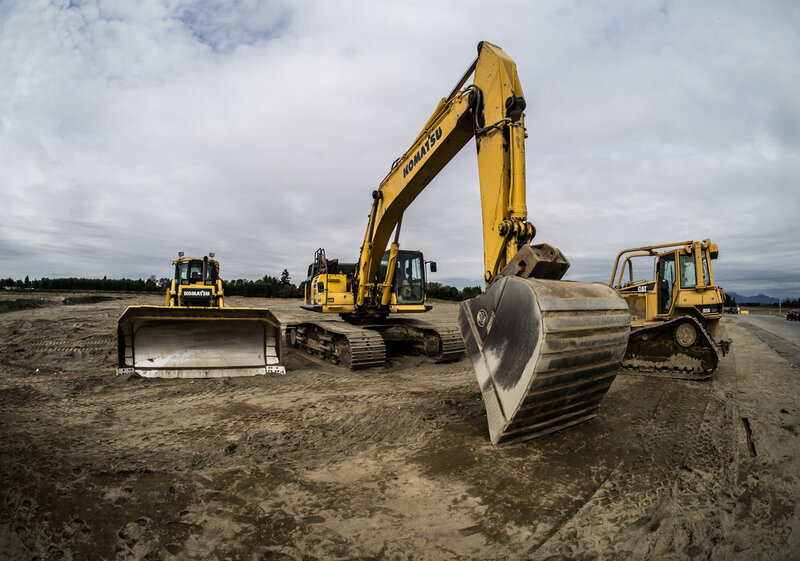 With our ample equipment at hand, B&B is capable of handling any size project with ease.